Celebrating our 63rd year in business! Welcome to Thunderbird. Our family owned and operated restaurant located on West Chester Pike in Broomall PA since 1956. 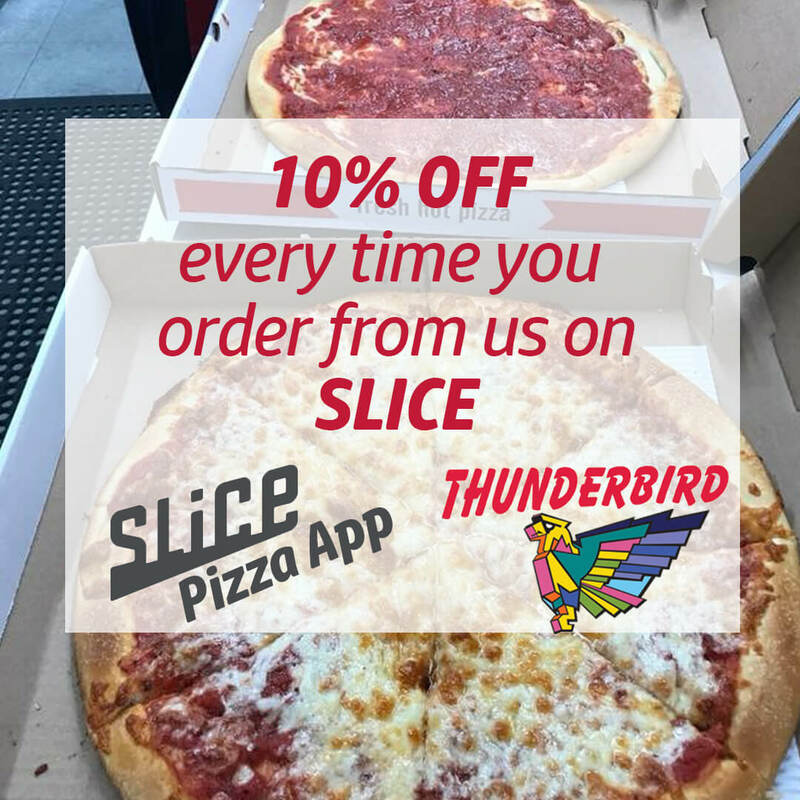 We are known for our award winning cheesesteaks, hoagies, pizzas, and wings. Besides offering Broomall’s best breakfast, daily specials and online ordering from a huge variety of menu selections. We also offer catering for your home, office, business or school. Making our services available to you for any occasion. Thunderbird has become a regular stop to eat and unwind, a place where friends come to dine and share stories in what has now become a timeless place. Stop by, settle into a classic wooden booth, and enjoy a meal in a dining area covered with pictures of yester-year. Enjoy an old fashion milkshake and the areas best cheesesteak. Our customers have been enjoying them, many for over 60 years! We take pride in our work and want you to see and taste it first hand. We thank you for choosing Thunderbird.